Holidays hold a special place in any shopaholic's heart. While letting loose with friends and time away from your trusty cubicle is certainly great, the sales at our favorite stores are even better. So if you need some respite from barbecues and family time this Fourth of July weekend, might we suggest whipping out your laptop and replenishing your beauty supply? Below, you'll find a list of the best sales to shop this holiday week—because the best way to feel patriotic is buying that shimmery highlighter or face cream that has been lingering in your shopping cart, right? From Sephora to Ulta, shop the best sales below. Score 20% off the site's wide selection of prestige skincare until July 9 (brand exclusions apply) with the code FOURTH. If this isn't an excuse to treat yourself, then we don't know what is. Made from jojoba, white tea extract, and shea butter, this soothing lip nourisher promises a smooth and hydrated pout. 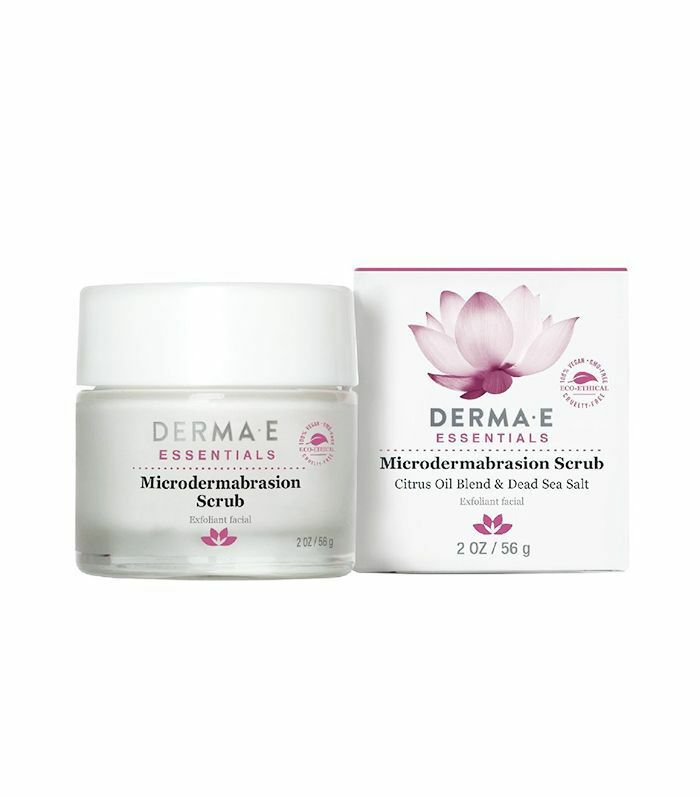 This multipurpose day cream is lightweight and soothes irritated red skin. Better yet, the texture is smooth as velvet. Get three bronzer, highlighter, and brow fun-size minis with your $70 purchase using the code SOLSTICE through July 6. 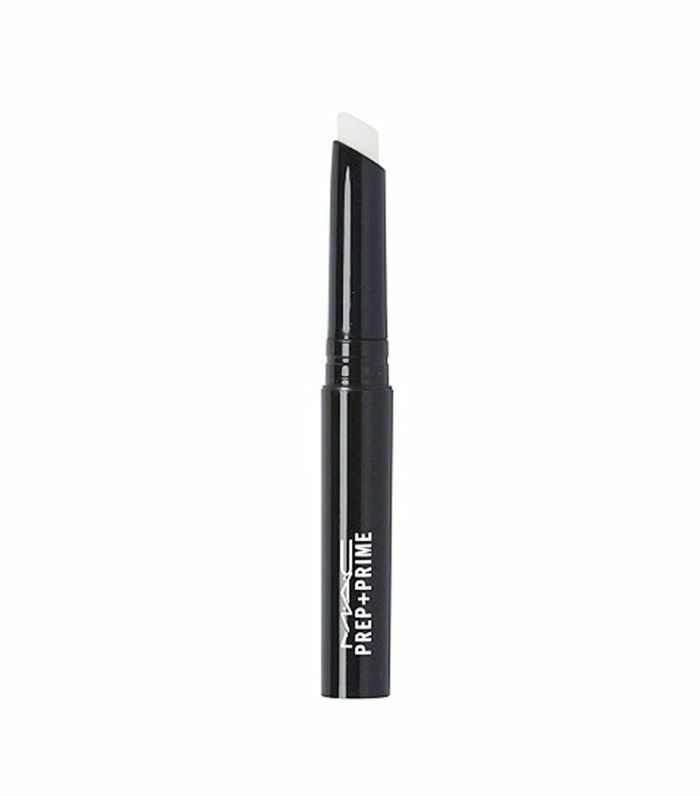 Your brows and would-be summer glow will be screaming with joy. 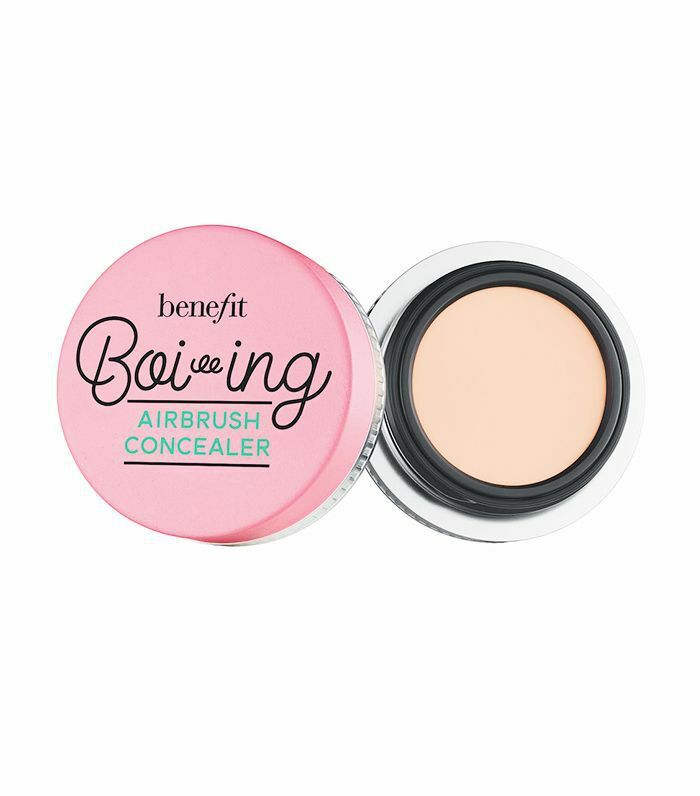 This lightweight waterproof concealer is perfect to smooth unevenness, fine lines, and under-eye circles. An Instagram filter in a jar, #nofilter necessary. 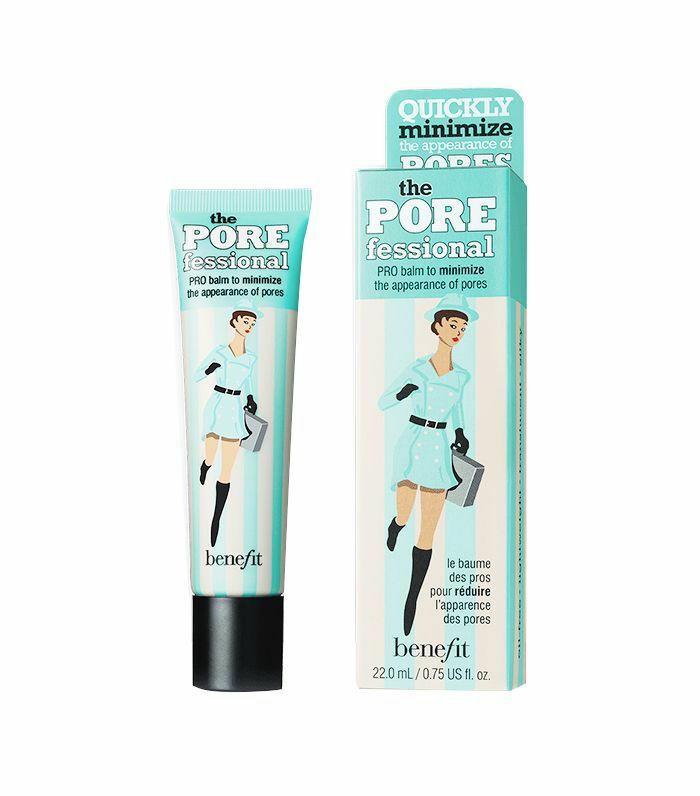 Apply this face primer under or over your makeup to minimize pores and fine lines. Even if you don't make it to the beach this weekend, no one has to be the wiser. 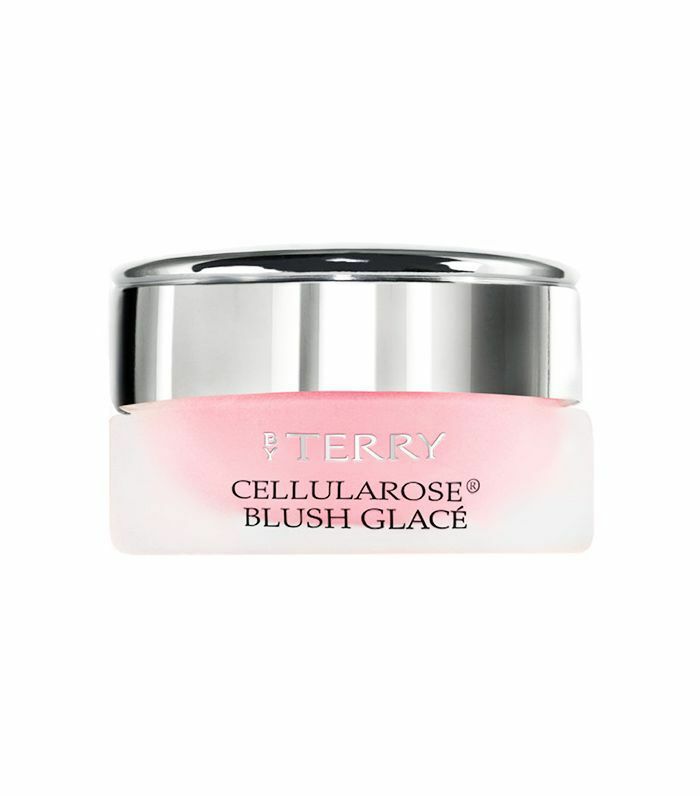 A long-wear blush that perfectly flushes your cheeks for a lit from within look? Yes, please. Running low on some of your essentials? Now's the time to restock: Sephora's Big Beauty Sale offers up to 50% off of tools, makeup, skincare, and fragrance—not to mention that there are plenty of free samples thrown into the mix, too. This weightless setting spray will make sure your makeup isn't going anywhere—even if the humidity is topping out at 237%. 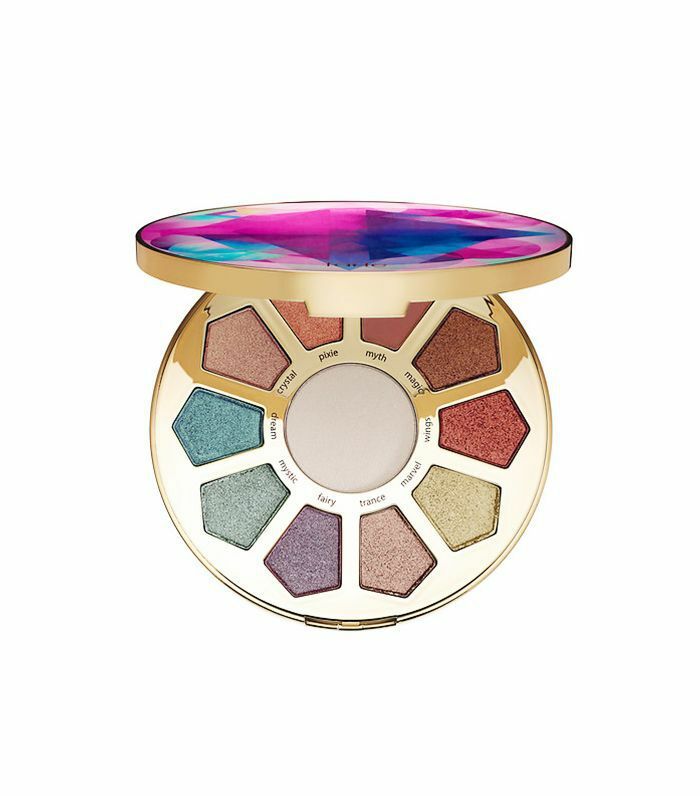 Use it on your eyes and your cheeks to achieve a shimmery majestical glow—that is, if you don't get entranced by the kaleidoscopic packaging. BareMinerals is looking out for your summer glow by offering free shipping on bronzers and highlighters through July 4. On top of that, you get $20 off $100 and $15 off $75. 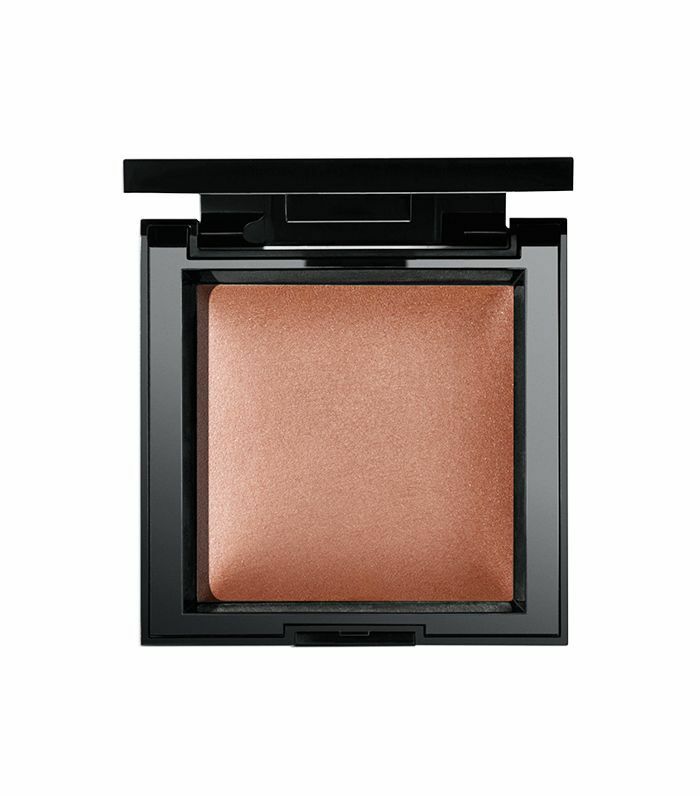 For a glow that looks more sun-kissed than Cheeto, this buildable powder has you covered. 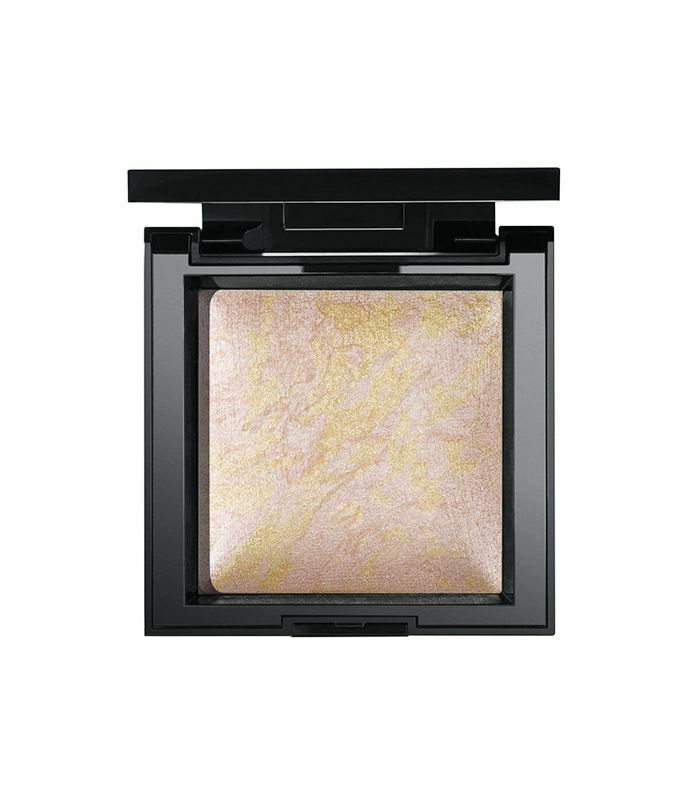 Made with ultra-fine reflective pearls, this marbled highlighting face powder might be the best thing that ever happened to your cheekbones. 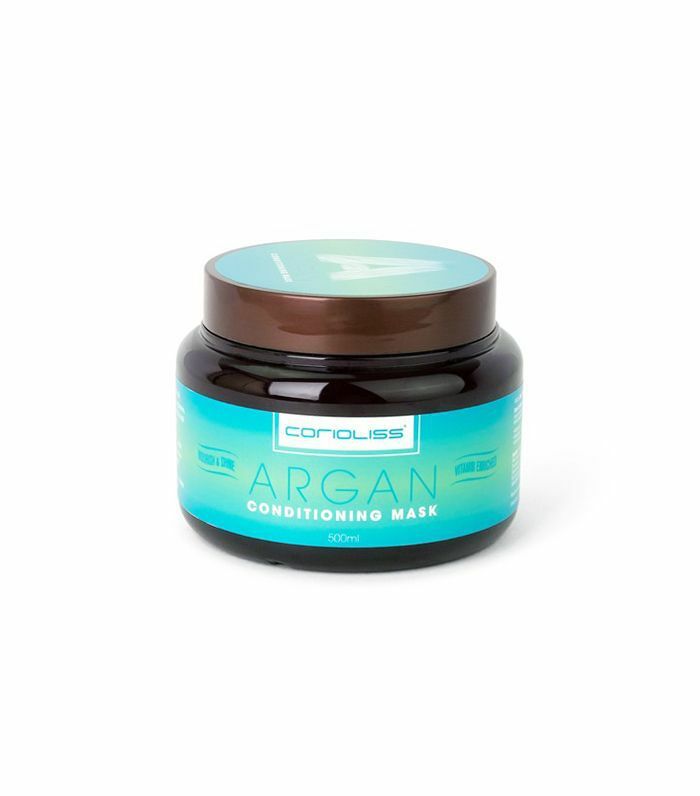 Made from vitamin E, tea tree oil, and Argan oil, this hair mask will lend your locks a glossy, healthy shine. This lipstick pencil adds the perfect amount of effortless color, no matter what's on your agenda. 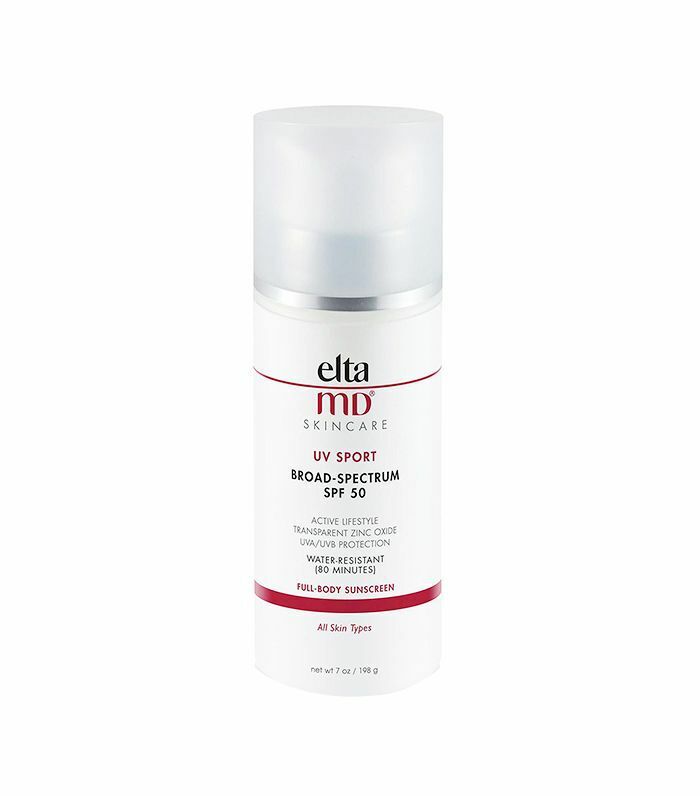 On top of its large summer sale section, Ulta is offering a buy one, get one 50% off deal on any Ulta brand skincare product. Great news for your wallet and complexion. 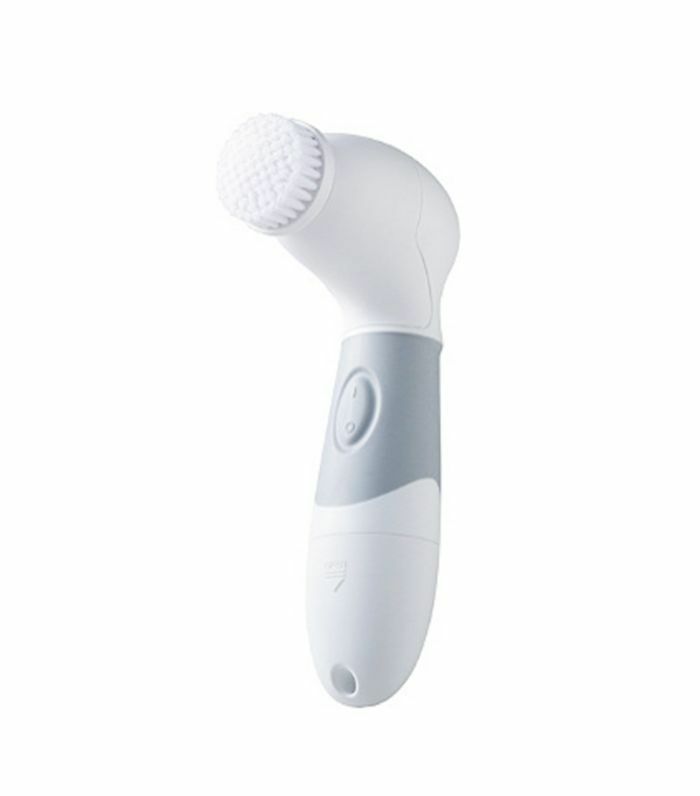 Perfect for all skin types, this cleansing brush leaves a baby-soft complexion in its wake. 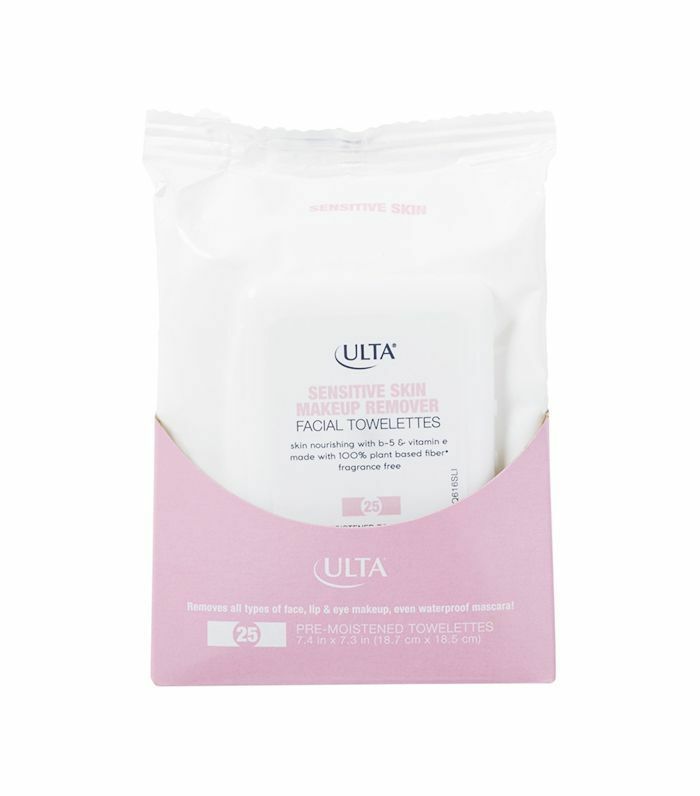 These wipes are easy to use and effectively take off even the most stubborn makeup– we're talking to you, waterproof mascara. 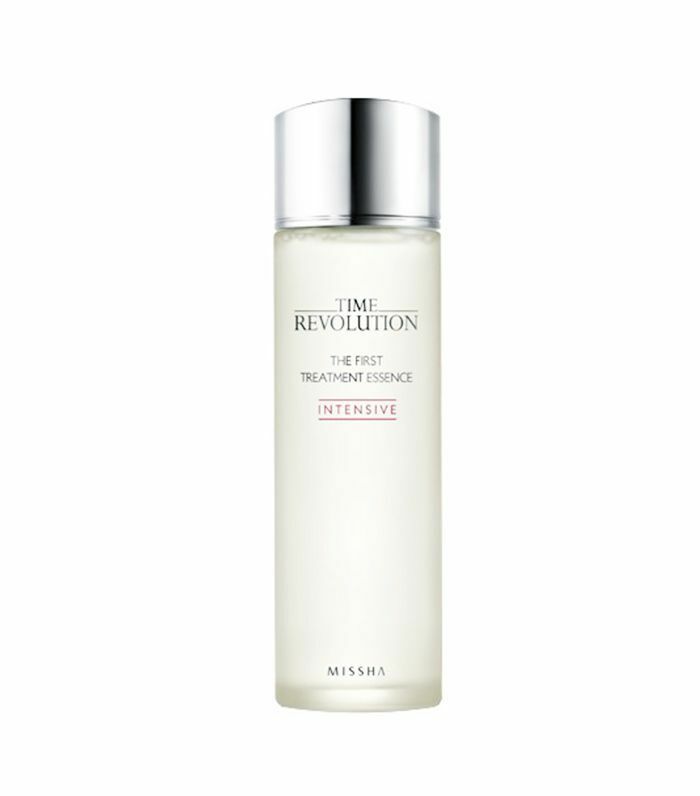 Moisturize, balance, and improve your skin's texture all in one go. 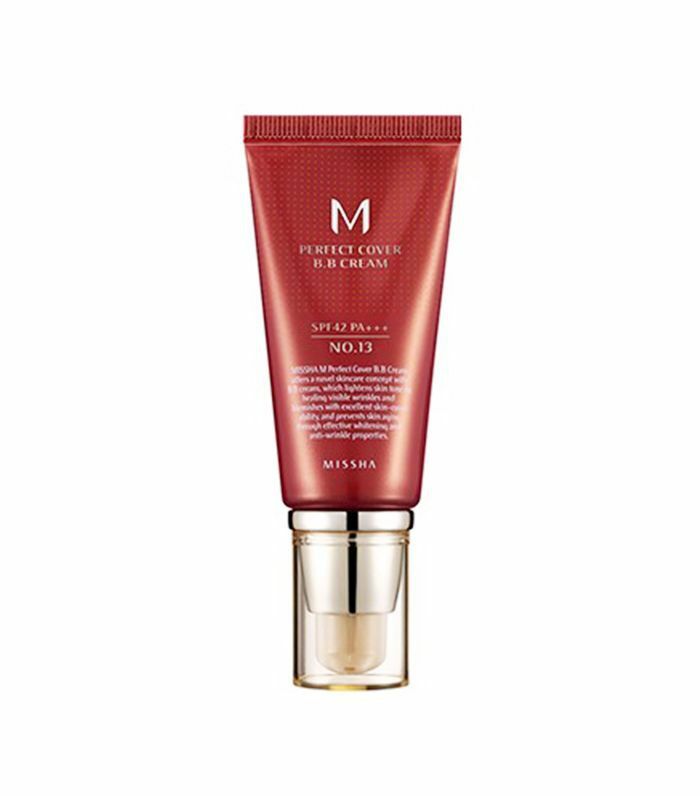 K-Beauty fans, take note: Missha is having its semi-annual sale, which means 40% off the entire site and free gifts with each purchase. And yes, the brand does have a "sheet mask café." 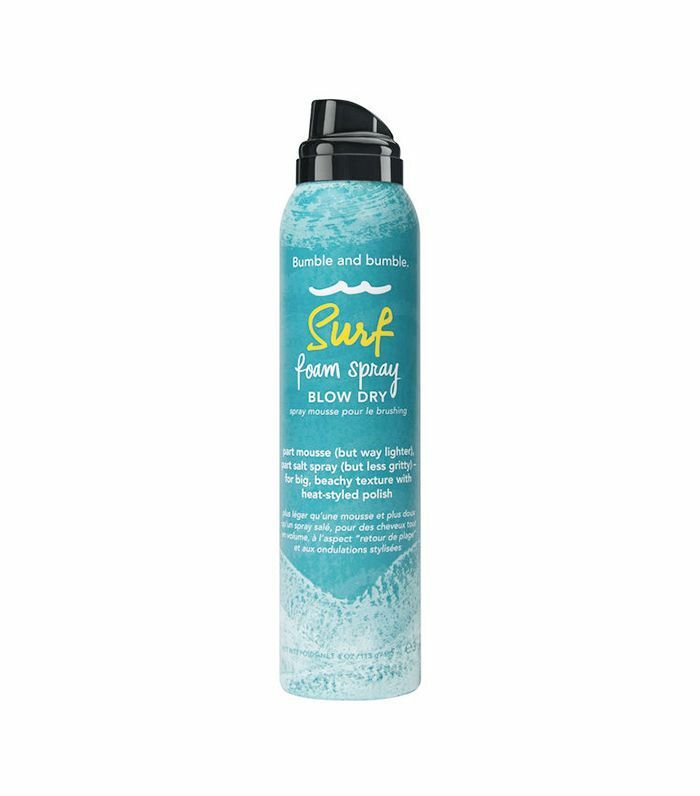 Not only does this cult-fave product contain hydrating and rejuvenating properties, but it's lightweight and leaves behind no sticky residue–essentially a facial in toner form. Wrinkle prevention? Check. Brightening? Check. Sun protection? Check. Need we go on? In case you haven't acted on the fact that MAC Cosmetics is giving away free lipstick, the offer has been extended until July 8. Buy any two lip products, and get a free full-size lipstick. We all hate that moment your lipstick morphs into a poorly applied lip liner. 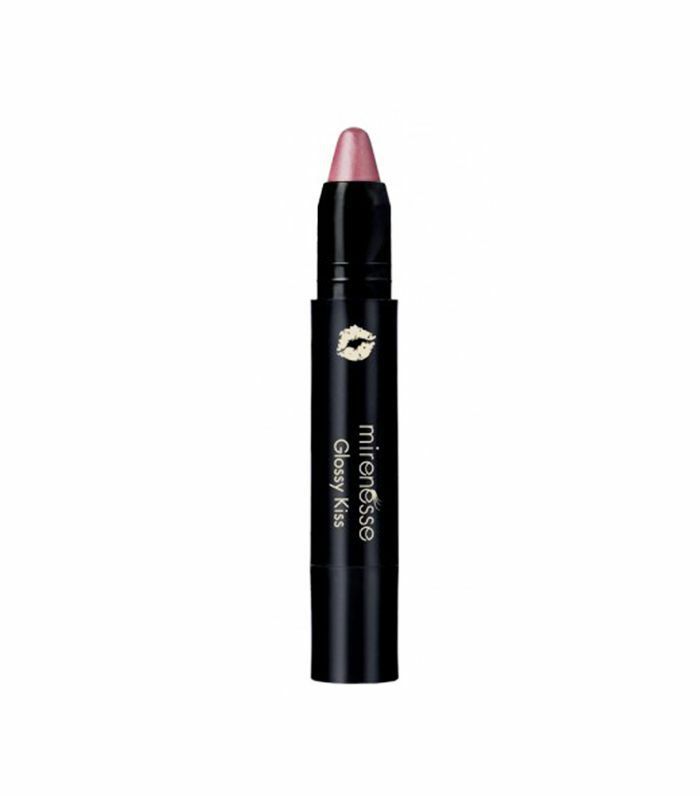 This lip primer helps keep the color from fading so your pout looks flawless all day long. Next up, check out the 10 beauty products Byrdie editors use so "wrong," it's right.